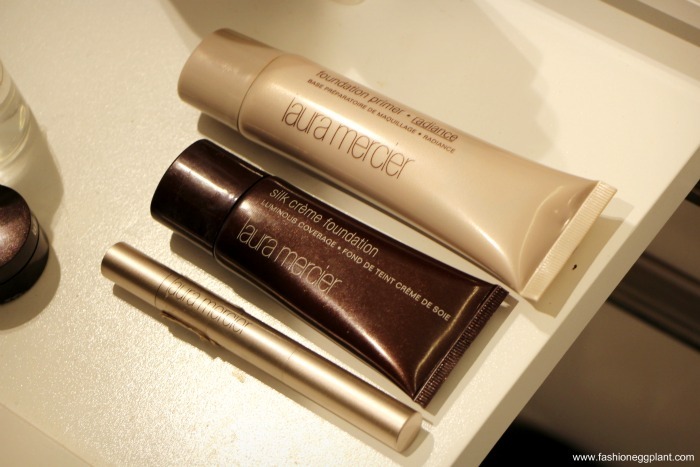 When it comes to foundations, primers and whatnots, I think your best bet would be to stick with Laura Mercier. 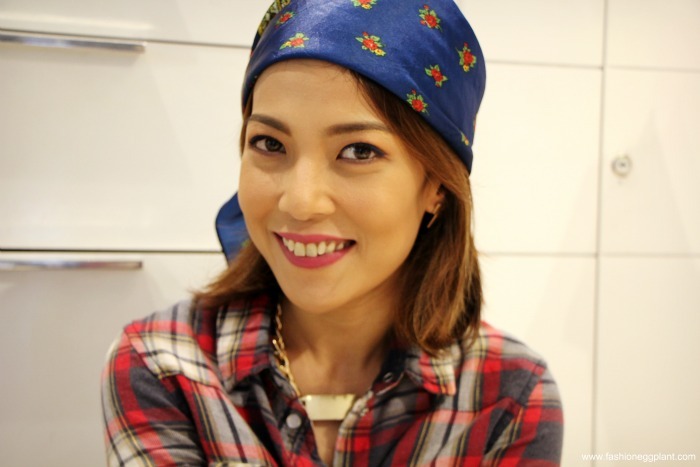 After all, she owned the "Flawless Face" technique and is one of the most sought after make up artists in Hollywood. Flawless Face is a technique Laura developed early in her career for making skin look as radiant and perfect as it can be – using as little make-up as possible. First apply your primer the way you would a moisturizer (just make sure your hands are clean). Primer's are often misunderstood and most women skip using it because they don't know what it is. I swear by Laura Mercier's Foundation Primer - Radiance. I use it everyday and is non-negotiable. Why? Next apply Laura Mercier's Secret Brightening Pen to your under-eyes. LM's secret brightening line is unique in such a way that it has the power to reflect light which makes you look even more flawless in front of the camera. Perfect for weddings and other important functions. If you feel the need for coverage, now's the time to apply your foundation. If you prefer lighter make-up for an everyday look, or are blessed with good skin, replace foundation with tinted moisturizer instead. Apply with a cosmetic sponge. For sheer application, use a slightly damp sponge. Trivia: Concealer Vs. Camouflage. Contrary to popular belief, these two aren't one and the same. Concealers have a creamier consistency and developed specifically for the dry and thin skin under our eyes. Camouflage has a drier and thicker consistency which is perfect for hiding pimples, redness, veins, capillaries, sunspots and other similar issues on your face. Lastly, set everything with Laura Mercier's Loose Translucent Powder. Don't worry, I'm not going all 80's on you. LM's translucent powder wont turn you ashy. 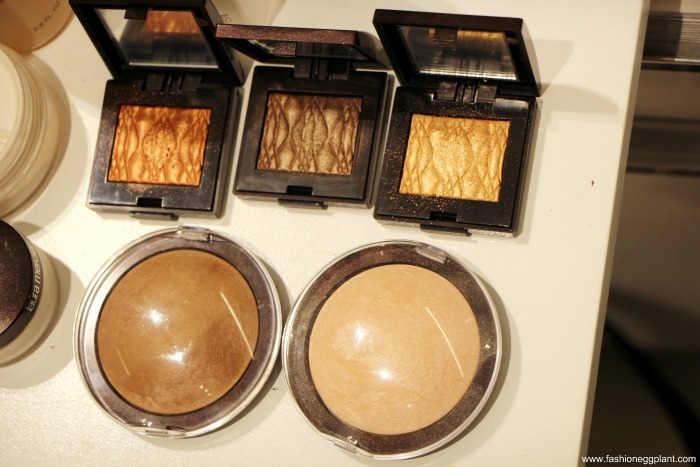 Unlike pressed powders, loose powder is much lighter and contains no pigments. It is merely there to make sure your foundation, concealer and primer stay in place. 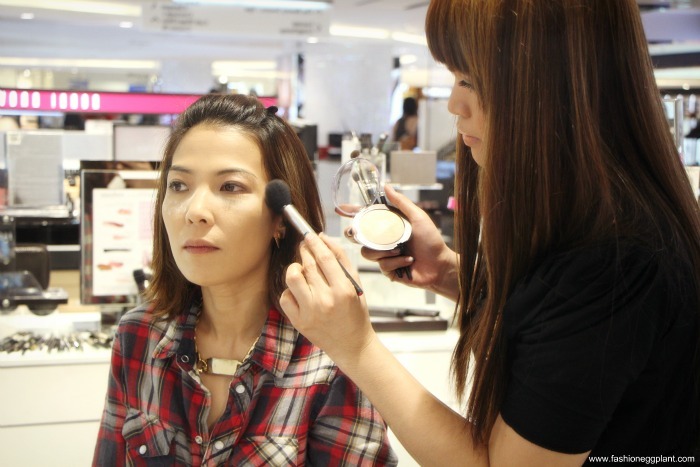 It also preps the face for any colored powder cosmetics that will follow, such as powder blush or bronzer. Without that fine layer of translucent powder, the colored pigments will grab onto moisture or dry patches and look blotchy. How To: Pour some powder into lid, fold velour puff in half so your finger is in the middle and dip tip into powder, get rid of excess by tapping puff against back of your hand. Gently press the puff, which should be still be folded around your finger, against your face, roll, and lift. Continue to press, roll, and lift the puff on your entire face. You don’t want to use too much powder, but don’t underdo it either. Use enough powder so that your skin feels silky to the touch. 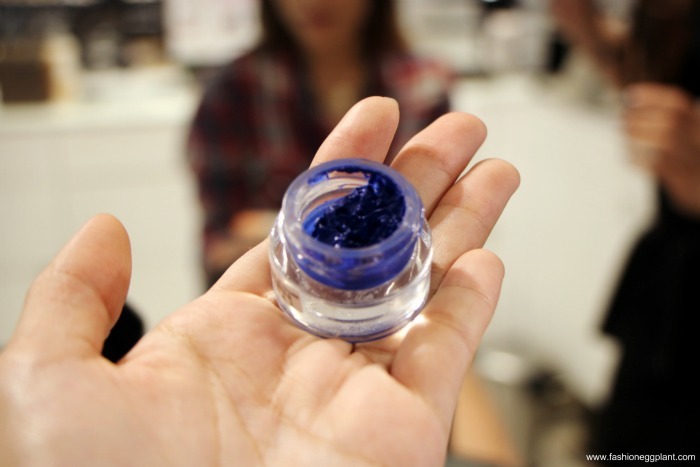 Apply a generous amount of secret brightening powder under your eyes to catch rogue pigments of eyeshadow, etc. It makes for easy clean up and also works great in setting and camouflaging your concealer to prevent those dreaded racoon eyes that are never attractive. And there you have it, Laura Mercier's famed Flawless Face Technique. To achieve this South American inspired look, apply highlighter on cheeckbones and/or bridge of nose, chin. Next, draw on Laura Mercier's Indigo Cream eyeliner with the liner brush with a subtle flick, just follow the natural line of your eyes. Who would've thought that bright blue eyeliner could look this gorgeous and wearable??? After your eyeliner, fill in brows with pen or powder. And lastly, Laura Mercier's Lip Crayon in Folklore shade. 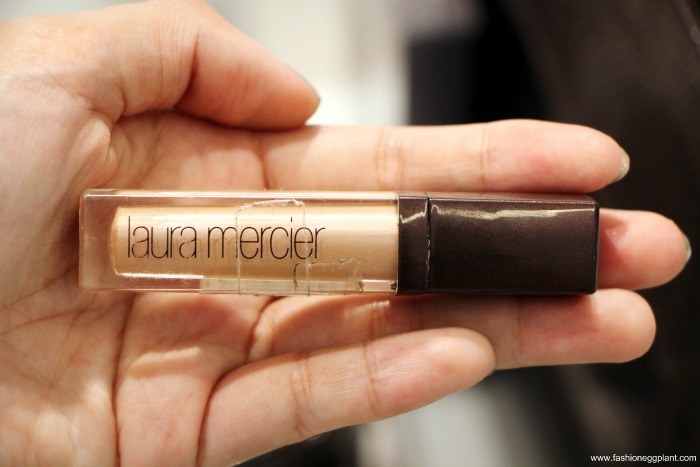 Laura Mercier is available in all Rustan's Department Stores nationwide. the mua did an amazing job!so pretty!